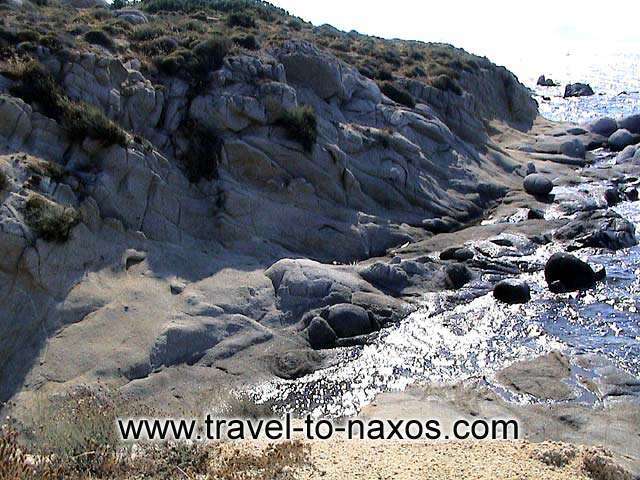 Orkos lies next to Plaka. 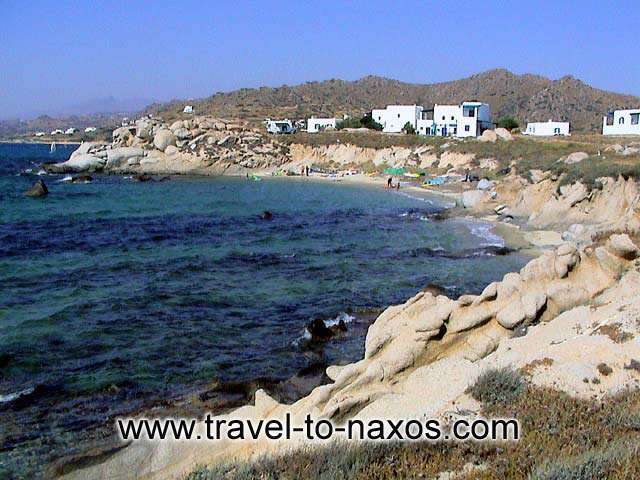 It consists of several beautiful little and quiet sandy beaches. The landscape of the area is beautiful. 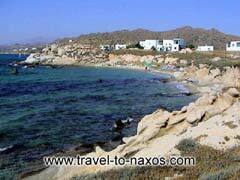 Impressive hills with red colours are situated behind the beaches. 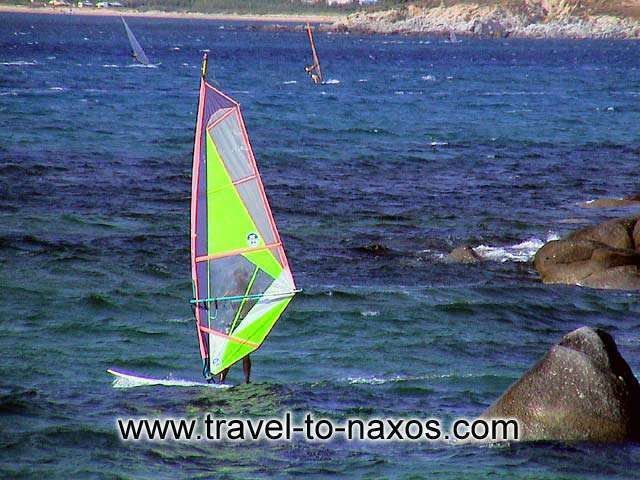 The beach is famous for its windsurfing conditions but there are no clubs on the beach. 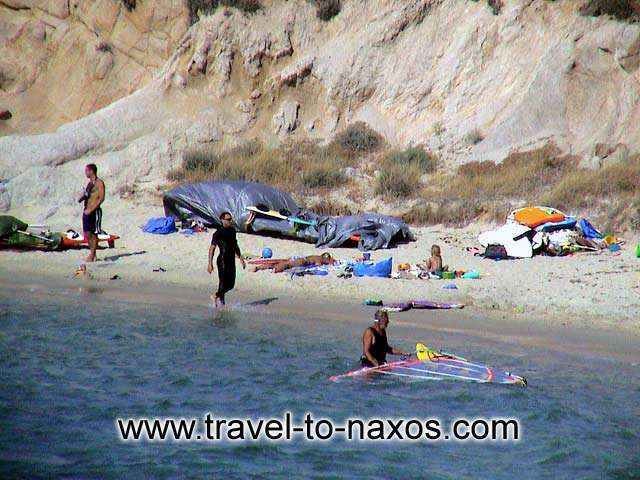 The beach is reachable by car through the beach resort of Mikri Vigla.